Did you remember to set your clocks forward one hour? 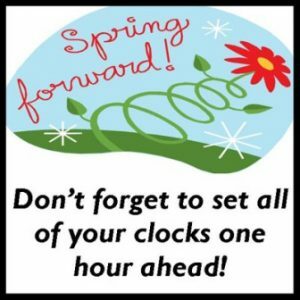 | CCMS, Inc.
Did you remember to set your clocks forward one hour? 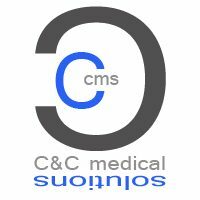 ← CCMS Transducer Special of the Week – 3/12/18.